Home » News & Views » Law & Rights » Pontypridd YMCA – What Do You Want From It? Pontypridd YMCA – What Do You Want From It? 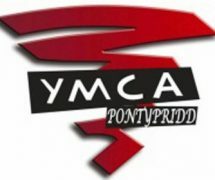 Pontypridd Y.M.C.A. is a hub for the community, welcoming all. Working in partnership, it provides a supportive, welcoming atmosphere for fun, learning and wellbeing. The Y.M.C.A. also provides a friendly, community space for all ages. Many services and activities are available including kickboxing, craft groups, guitar lessons, circuit training, slimming classes, shotokan karate and many more. It provides facilities for a thriving community encouraging growth, respect and friendship in a supportive atmosphere. The building is open to people of all ages, who will be valued and treated with dignity and respect, embracing the principles of equality and participation. The building is a hub for services and activities that enables all ages to grow and meet their potential. As well as being a place where you can take part in activities and meet new people in a relaxed space, the Y.M.C.A. is well known to be where a certain Mr. Tom Jones made his first appearance, so as well being a place that serves the community it has a historical background. 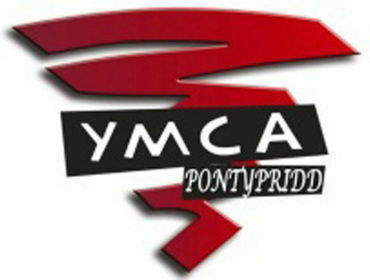 Pontypridd Y.M.C.A. has worked with children, young people, and the local community for over 100 years. The building opened in September 1910 and was built with contributions from local business people. Young people attending the Y.M.C.A. have been encouraged to develop their talents and follow their dreams. There is also a very popular (and growing) gym, which contains a wide range of equipment including cardiovascular, resistance and rowing machines. The friendly staff are happy to show you how to use all the equipment safely and effectively. However, the Y.M.C.A. is now in the process of finding funding in order to be expanded and extended (activities-wise), to cater for even more needs and to enable the community to access a place they can be even more proud of – and this is where you come in. In order to keep its pivotal place in the heart of the community, it’s essential that the Y.M.C.A. provides and covers all desired aspects for the people of Pontypridd and beyond. A survey is available, which is free and will only take a couple of minutes to complete. What would you like to see there? New activities, new equipment? Could the space be used to even better use? Have your say here or telephone 01443 402541 and ask for Hayley Fidler.